The United States and 22 other countries on Monday struck a first-ever international agreement to cut carbon emissions from commercial airplanes as a way to reduce their impact on climate change. 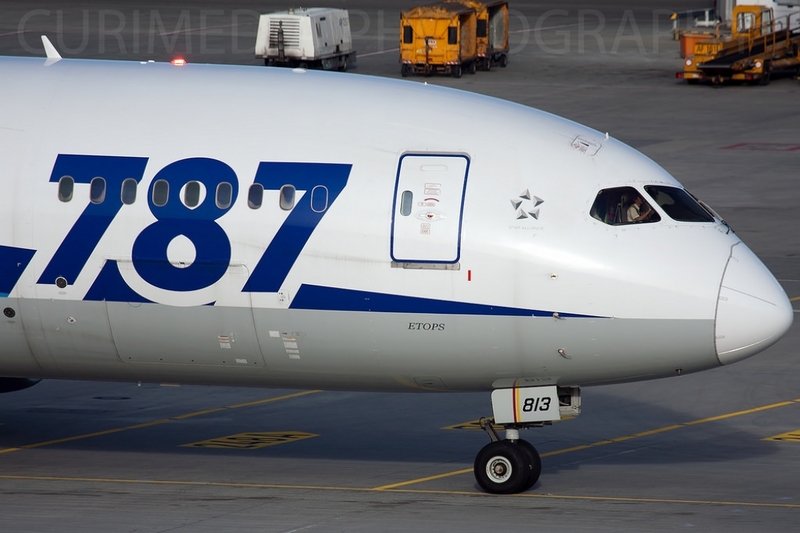 The agreement, announced by the UN’s International Civil Aviation Organization, or ICAO, calls for a 4 percent reduction in fuel consumption from new commercial aircraft built after 2028 and from aircraft currently in production delivered after 2023. 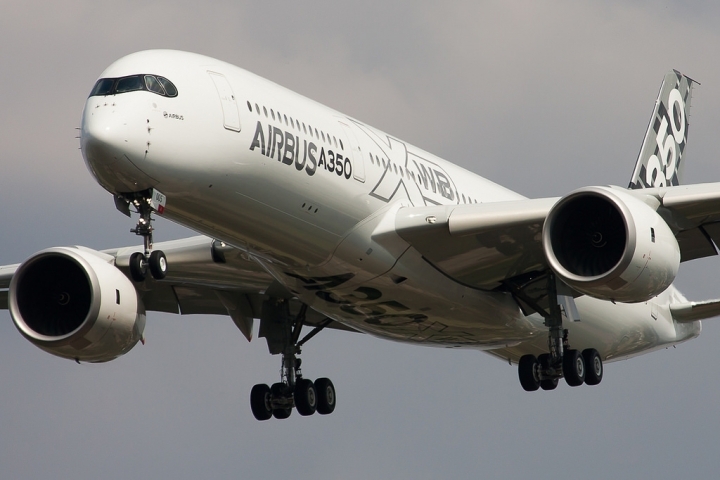 The Airbus A350 is one of the new more fuel efficient aircraft just coming on the market today. The standards aim to cut carbon emissions from airplanes by more than 650 million tons between 2020 and 2040, roughly the same as the emissions from 140 million cars, according to a White House statement. The ICAO is withholding specific details of the standards — including the ways in which airplanes will be required to emit less carbon — until its 36-state governing council can officially adopt the rules late this week or next, ICAO spokesman Anthony Philbin said. Commercial airplanes are major emitters of the carbon dioxide contributing to climate change, accounting for 11 percent of all emissions from the global transportation sector. Those emissions are expected to grow by about 50 percent by mid-century as the demand for air travel increases worldwide. The new standards are even more important as climate change warms the atmosphere, forcing aircraft to deal with more violent turbulence and increasing flight times and weight restrictions. A Woods Hole Oceanographic Institution study published last year shows that climate change will increase wind speeds in some areas of the globe. That could lead to airplanes burning more fuel as they fly into winds. Total global carbon dioxide emissions could increase by 0.03 percent as roundtrip flight times across the globe increase, according to the study. To deal with those conditions, fuel efficient aircraft will be needed. Already, new efficient aircraft types are being built and developed — variants of Boeing’s 787 and the Airbus A350, for example — and they’re likely to meet or exceed the emissions standards proposed this week. White House officials said in a statement that the standards are part of a comprehensive approach to reducing aviation emissions through new technology and alternative fuels. The Boeing 787 is one of the first of the newest generation of commercial airliners to be designed with high fuel efficiency in mind. Reaction to the international agreement was mixed on Tuesday. Airlines For America, an aviation industry trade group, called the new standards ambitious. “They will further support our global aviation coalition’s emissions goals to achieve 1.5 percent annual average fuel efficiency improvements through 2020 and carbon neutral growth from 2020,” Nancy Young, Airlines For America’s vice president of environmental affairs, said. Environmental groups were blunt with their criticism. Dan Rutherford, director of marine and aviation at the International Council on Clean Transportation, said the new standards amount to only incremental emissions reductions through 2028. Although they are likely to promote the development of more fuel efficient aircraft in the coming years, they’re a missed opportunity because new airplanes already in development exceed the fuel efficiency standards announced this week, he said. Boeing, Airbus and other airplane manufacturers began developing new fuel efficient airplanes a decade ago that are just being delivered to airlines. But with oil prices lower than they’ve been in more than a decade, the new standards may help ensure that the airlines and airplane builders will continue to focus on fuel efficient aircraft, Rutherford said.